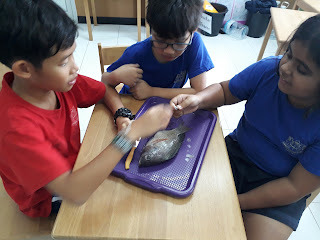 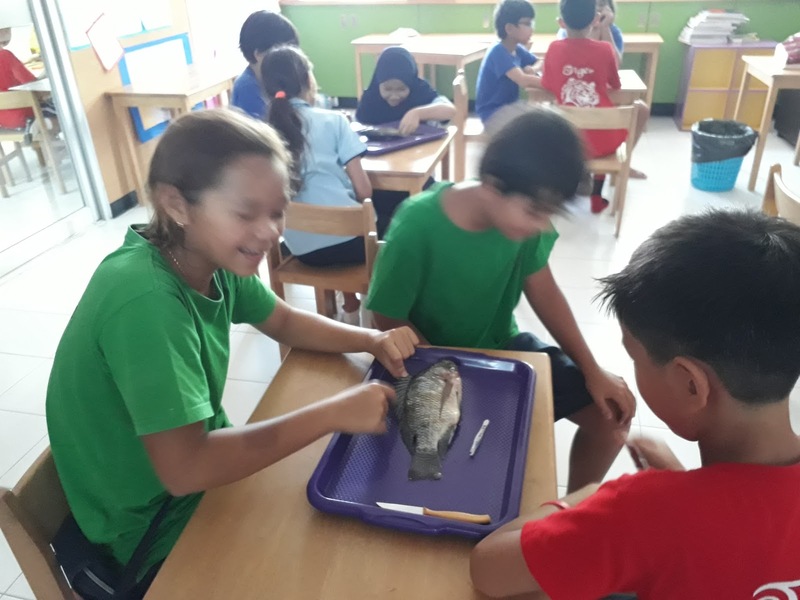 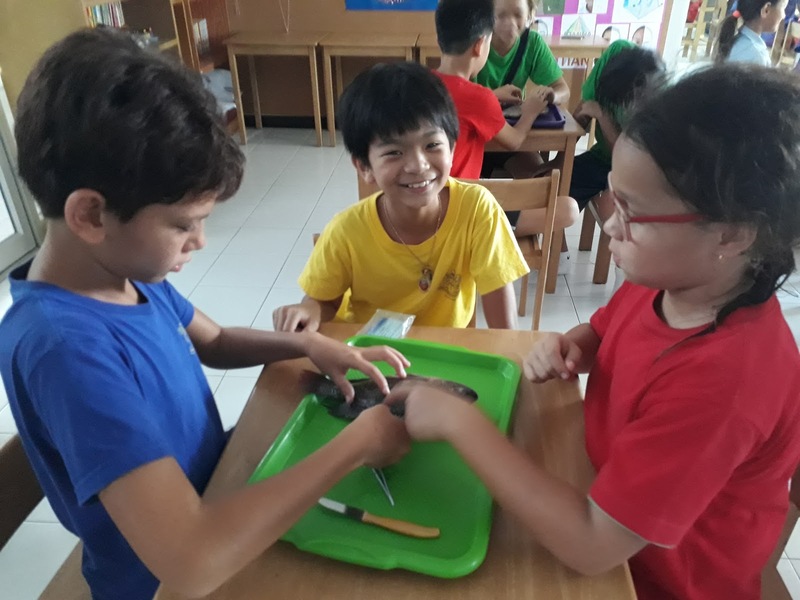 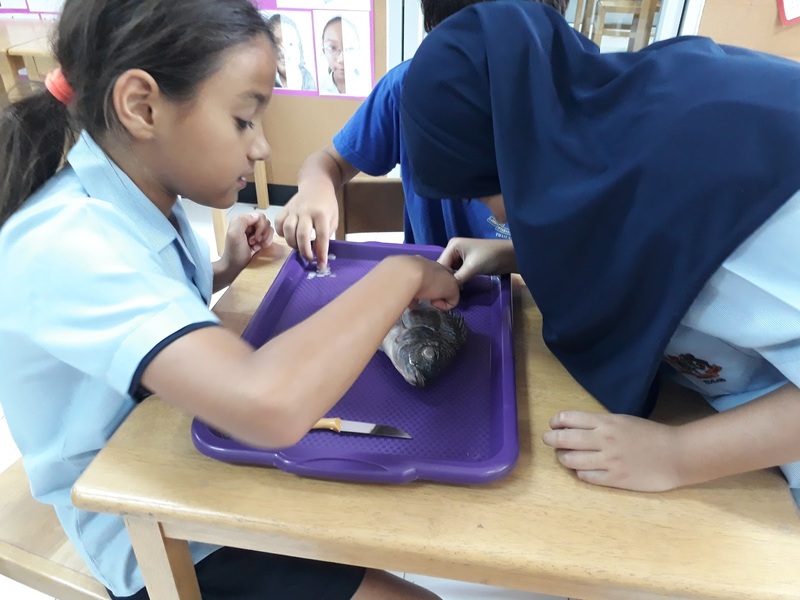 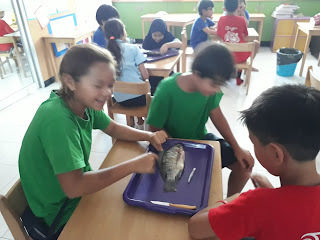 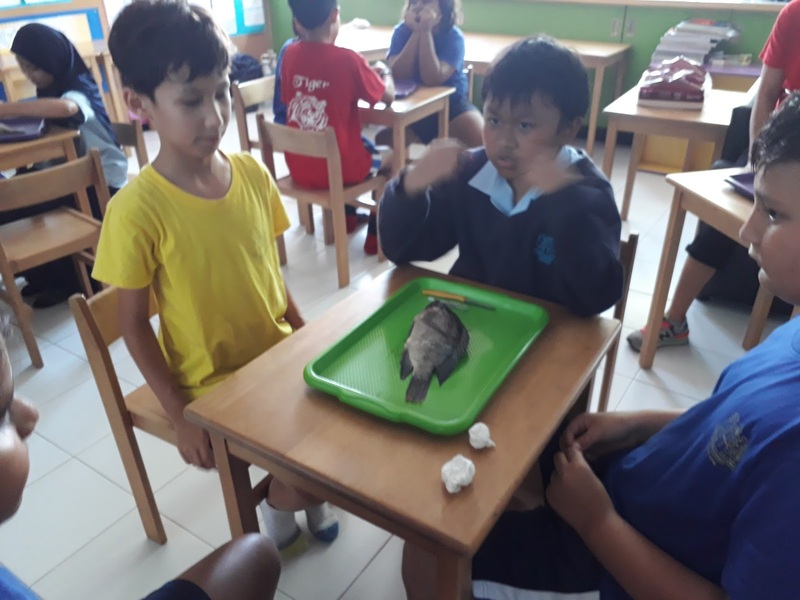 On Friday, as the final part of our Life Cycles unit, we dissected several fish. We looked at the fins, gills, internal organs and eyes. It was a great educational opportunity and a little bit smelly.